In Week 4, I left you with a cliff hanger…the excitement in the air was electric. Renee was here hanging the first few panels of wallpaper, and I couldn’t help but share the, “Oh my God I can’t believe I live here!” moment with you. Once those panels went up the whole space just transformed. Even The Boy’s mouth was on the floor…and it takes a lot to impress him. 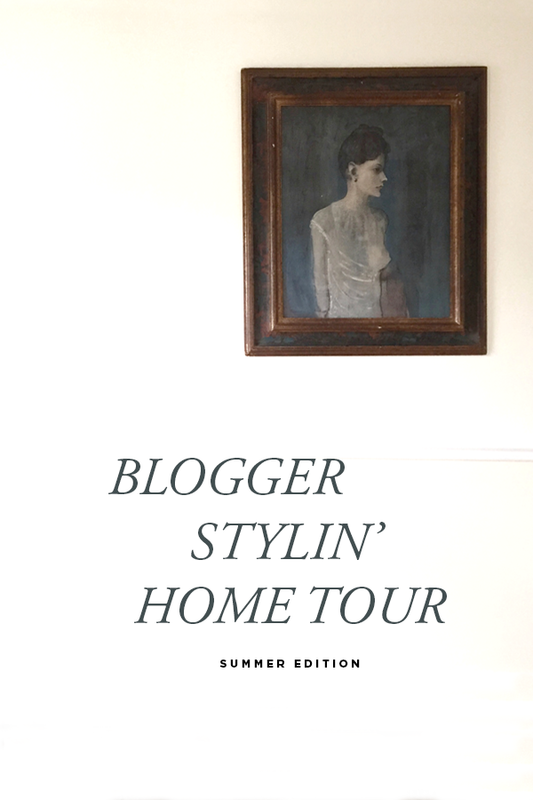 How crazy am I to sign up for The White Buffalo Styling Co.’s Summer Blogger Stylin’ Home Tour on moving day? Ummmm, very; and I’m really hoping this post doesn’t turn out to be a dud because there is a lot of blank slate below compared to all the other homes on the tour. The only pieces I’ve hauled over in Layla (the lifted vintage monster truck) are my most favorite pieces. The pieces that are most precious to me. Even though the new house is fairly empty and unfinished, I thought I could take you through what I’ve done and what might be happening soon. Hopefully you’ll also have some ideas, input, inspo, or thoughts on certain rooms that you can share in the comment section, cuz opinions and ideas are always welcome here. Oh, and don’t leave here without jumping over to the killer giveaway happening with Tuft & Needle. It’s your chance to win a queen sized mattress, and it’s gonna end soon. Enter here. Don’t worry, I’ll wait for you. If you saw yesterday’s Snapchats (HouseOf Hipsters), then you know my photobooth got hauled out of the basement and into the new digs. That booth is a beastly old girl, and she put up a fight…god bless the guys from A&A Studios. There were moments that we thought it was mission impossible, but as I’m writing this, I’m sitting here in my kitchen listening it hum. It’s running. It’s working. It’s in. Phew! One less thing to worry about…trust me, that booth has been a stress factory for the old noggin’. I’m glad that part of the move is done. 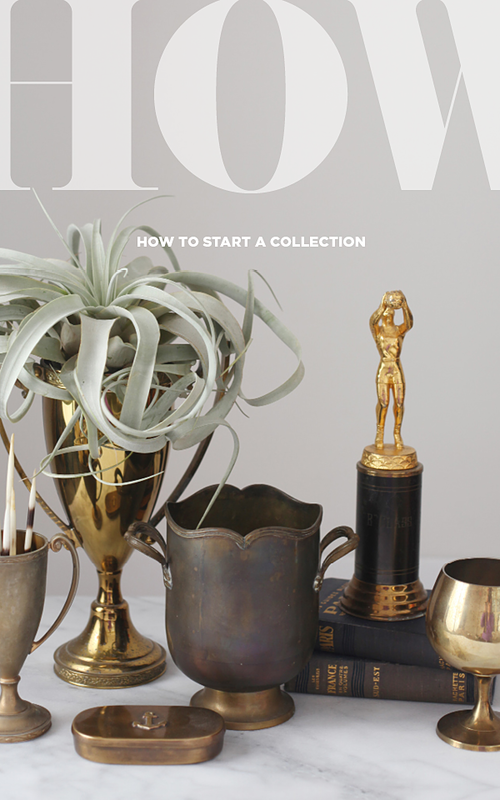 Easy, you must learn hot to mix old and new…vintage with modern. There’s no need to smash someone upside the head with vintage overload. But to find a good balance, you must have patience, a good eye, and a lot of trial and error. Not sure where to start? Confused? Don’t fret little one. 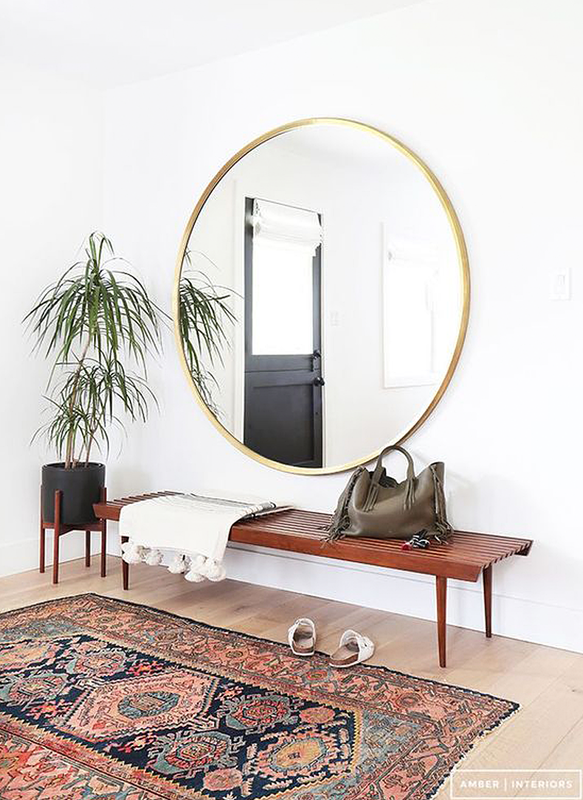 We’re going to look at a few of my favorite Pinterest rooms (I strongly recommend following), and I’m going to tell you where you can find and source all the key home decor pieces. I’m all about making it easy. No dilly dallying around! Let’s get crackin’! Time!!! The One Room Challenge final reveal deadline has arrived! Hands up! Well kinda. It’s the night before this post goes live, and I’m typing as fast as my little fingers can hit keys. I take that back, it’s after midnight. But for all intents and purposes, this room is dunzo! Like many of the other participants, I got the flu, and I’m tired and exhausted. Anyone who tells you this challenge is a breeze is lying. However, it’s also one of the most enjoyable blog projects I’ve ever completed. It’s been an absolute blast, but it really has come down to the wire. Last Saturday, I was still putting the finishing touches on the styling and scouring the Grayslake Flea Market like a crazed woman on a mission…for which I was. Yes, there are a few things that didn’t arrive on time, but it’s all good. I’m still pleased as punch with the final outcome. My goal for this room was to bring in a lot of vintage pieces. Mixing old and new. Giving it a twist. Not banking on trends. I wanted the space to be comfy. Cozy. Someplace I’d like to hang out for hours. Challenge accepted. And I have to tell you, in my heart, with every fiber of my body, I know I hit this room makeover out of the park. Since I’m one of those people who can’t hold in their excitement…here’s the final reveal! My office makeover with vintage finds.